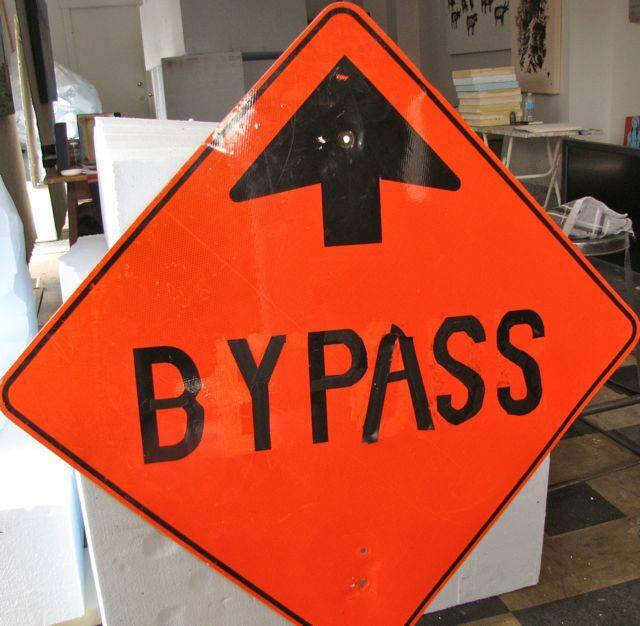 Esteemed artist Christopher Griffin is taking Nuit Blanche Ottawa Gatineau (NBOG) 2014 theme BYPASS! to the artistic extreme. 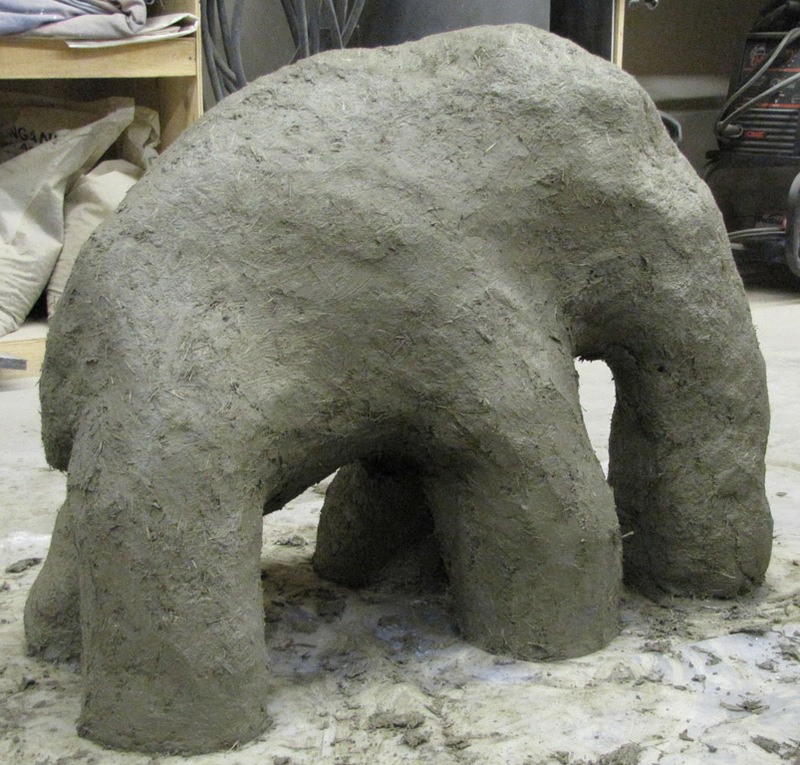 Griffin will launch “Portage” an interactive clay flash mob experience where the public is welcomed to touch, mold, embellish and ultimately create an art installation on Friday Sept, 19th. Griffin has chosen to literally interpret Nuit Blanche’s 2014 theme BYPASS by veering from the official date and unleashing his art party of clay, dj’d beats and creativity one night early. 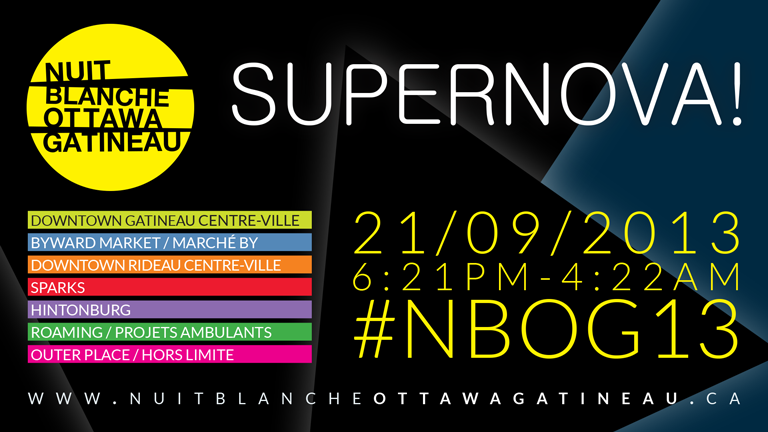 The result of Friday’s “Portage” will be screened on the official Nuit Blanche evening whereby visitors can revisit the courtyard party now passed. Christopher Griffin is a Canadian artist that has exhibited work throughout North, Central and South America. Griffin’s works are largely inspired by his extensive travels and by his local observations. Griffin has exhibited at Nuit Blanche since its inaugural year 2012 where his “Flourishing Herd of Elephants” proved a hugely popular exhibit encapsulating the mystique and joyfully humane expression of the event while 2013’s “SuperNova” melding of clay and automobile captured the all-nighter imaginings of rebirth and the melding of factory made creation enrobed in crafted clay.